The latest entry in the Star Wars saga, Episode VIII — The Last Jedi, is finally here, and with it has come an overwhelmingly positive outpouring of reviews for the latest adventure. If early reviews — which were unleashed Tuesday at noon — are any indication, than The Last Jedi is a touching, gripping, funny, charming, and potentially devastating story on par with the greatest stories the franchise has ever told. Yes, it’s probably everything you hoped it would be and more. The following roundup of reviews does not contain any specific spoilers for Star Wars: The Last Jedi. As the middle entry in the new franchise, The Last Jedi sort of has to have a series of twists that complicate what we expect for the rest of the trilogy. The Empire Strikes Back did as much with its lineage revelations, dismemberment, and people freezing. 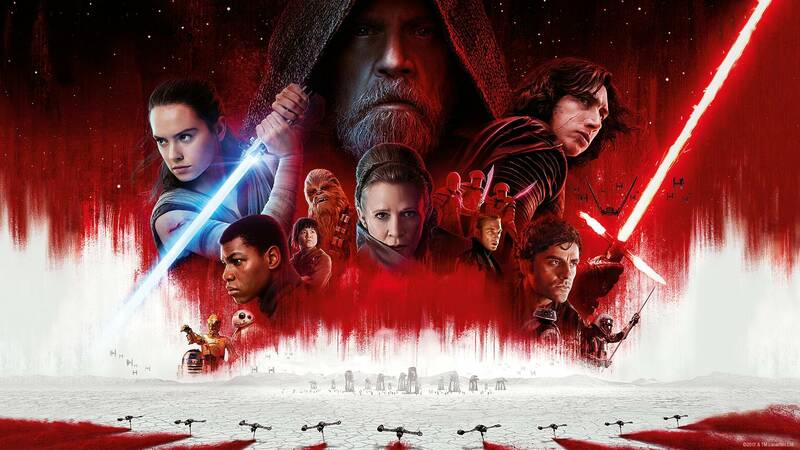 Rest assured, while the plot does resemble The Empire Strikes Back in some capacity — not unlike how The Force Awakens bore a striking resemblance to A New Hope — most reviewers agree that The Last Jedi offers an exciting story full of shocking surprises. Don't worry. Despite a few surface similarities, #TheLastJedi has a radically different structure from The Empire Strikes Back - and every other Star Wars movie. Does Rey turn to the Dark side? Many outlets are calling The Last Jedi the best Star Wars movie we’ve gotten in many years. 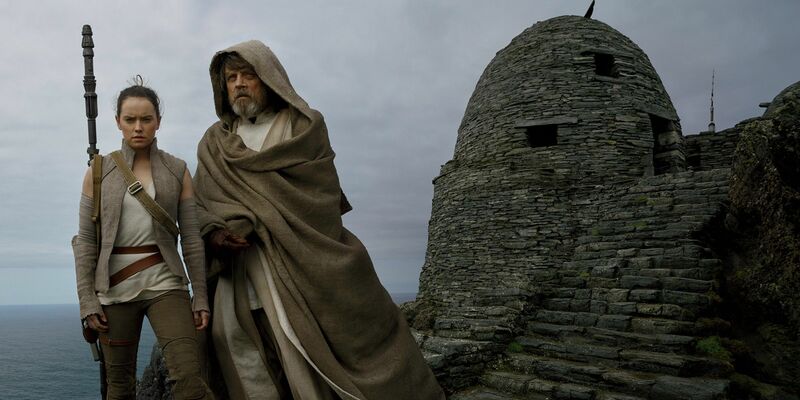 Granted, it wouldn’t need to do much to surpass the prequel trilogy, but chances are high that for many people, The Last Jedi will be better than even Return of the Jedi. Its only competition might be the original middle movie, The Empire Strikes Back. Director Rian Johnson allegedly spends much of the film dissecting Luke Skywalker’s fractured psyche. The former hero of that galaxy far, far away was so broken after Ben Solo betrayed him and destroyed the new Jedi Academy that he retreated into self-imposed exile. New characters like Rose Tico are a welcome addition, and Poe Dameron is able to take center stage after being mostly sidelined in The Force Awakens. 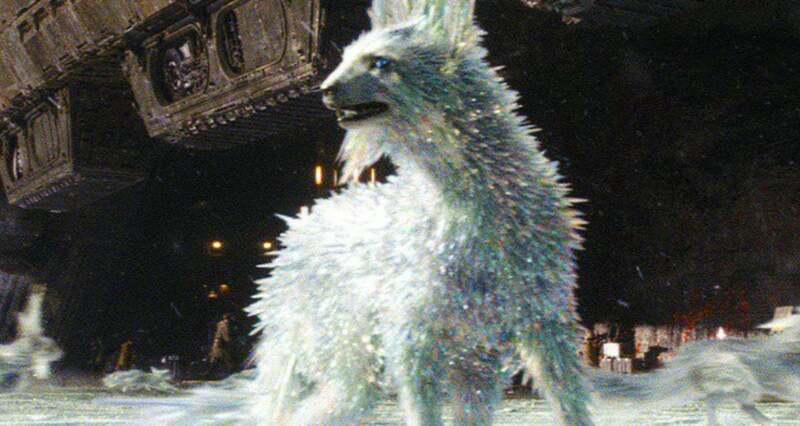 Cute creatures abound in 'The Last Jedi'. 'The Last Jedi' is a different kind of Star Wars. Debruge calls the final product “the longest and least essential chapter in the series,” because of shifts in tone that feel like a departure from the origins of Star Wars. “Luke is funnier than we’ve ever seen him — a personality change that betrays how ‘Star Wars’ has been influenced by industry trends.” These “trends” mean that The Last Jedi has to appeal to a wide audience — children that want associated toys, older adults wanting more from the franchise they remember from their childhood, and all the anxious millennials that fall in between. These early reviews represent just a few opinions surrounding the new adventure. Who are we kidding: Even if everybody hated The Last Jedi, you’re still going to see it opening weekend anyway. Star Wars: The Last Jedi opens in theaters everywhere on Friday, December 15. Inverse will not be posting any spoiler-related articles until after that date.